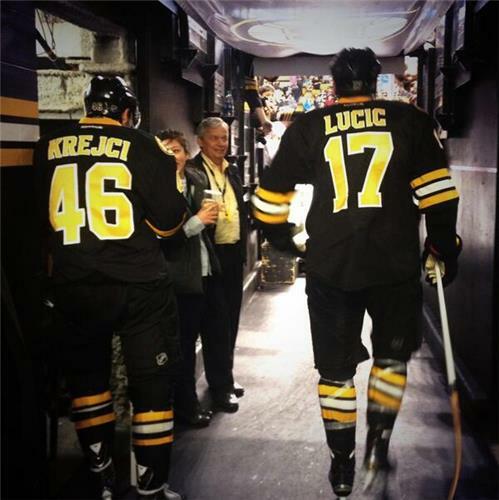 #Bruins fans who do you think wins the 7th player award. 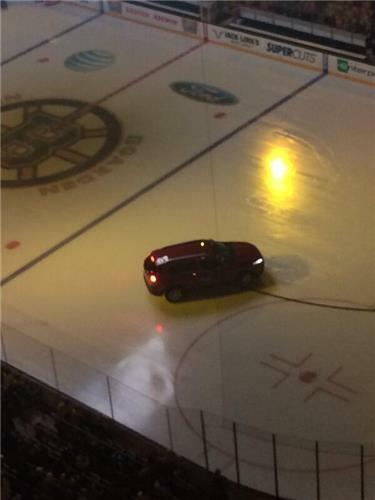 Soderberg? Smith? Krug? Seguin :/ ? Vs. Flyers RT @GlobeFluto : Per warmups, Lucic-Krejci-Eriksson, Marchand-Bergeron-Smith, Kelly-Soderberg-Caron, Paille-Campbell-Thornton. 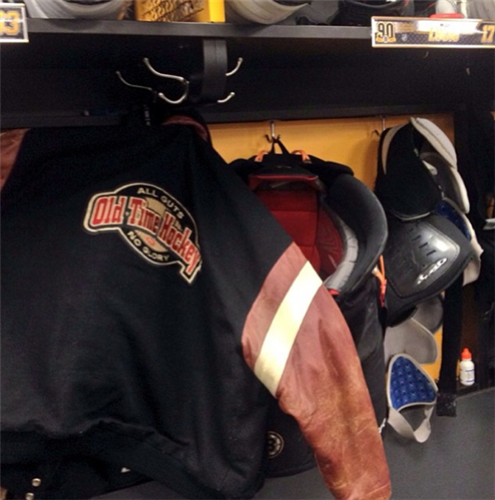 #Flyers will start with G line; Streit-Grossmann; Emery. Nothing makes me happier today than the fact that the Flyers came to Boston and @MikeSielski didn't. #Flyers ' PP needs to get untracked. 0 for 11 in last 3 games. 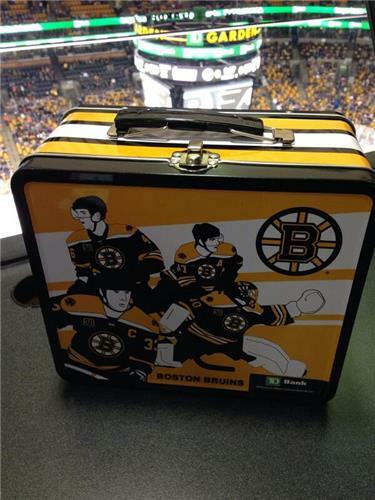 I assume that @ESPNJoeyMac , @DJ_Bean and I will all bring packed lunch boxes for our road trip to Montreal in the 2nd round. 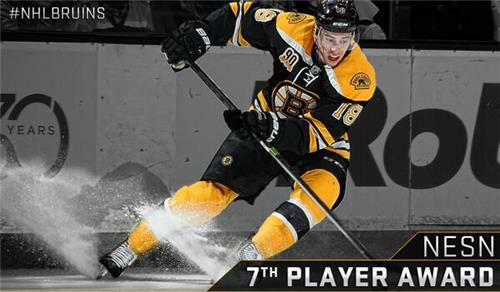 Reilly Smith wins the Bruins' 7th Player award. Your 2014 winner of the 7th Player Award is @reillysmith18 . Can't complain there. He and Soderberg both deserving but Smith edges him! Reilly Smith wins 7th Player. Kevan Miller will fight him for the keys.